Local valuers you can trust. Tim, Nigel and Roger are the partners and driving force of Inval. They know their local markets intimately and each has decades of experience running their own businesses as well as working for large corporations. Principal Partners Tim Wilkin, Nigel Gibbins and Roger Eberhard collectively have more than 80 years’ experience in property valuations. Tim has extensive valuation, retail property development and leasing experience with organisations including Raine & Horne, Colliers International, Woolworths and Wesfarmers. Tim also held interests in his own wine business and a Hotel, keeping him connected to real time industry issues faced by today’s business owners within these sectors. 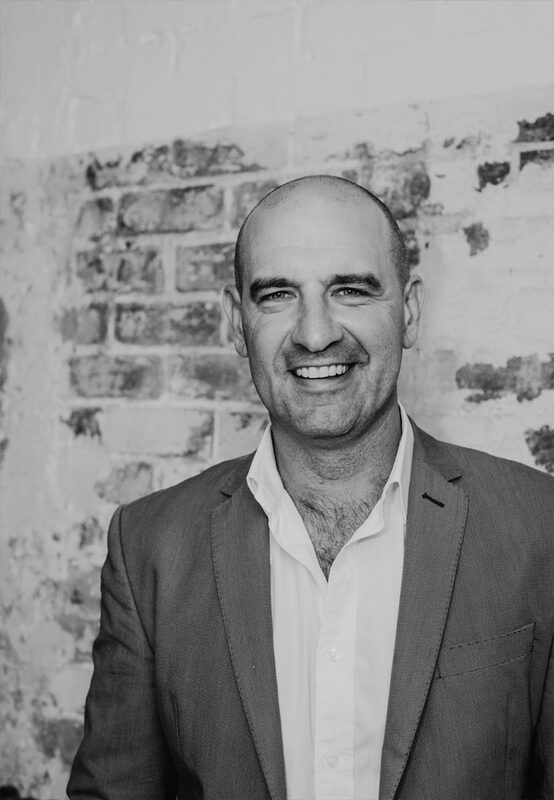 While Tim’s experience is extensive, his focus and forte is on servicing the Australian wine industry with property advice. With hands-on experience as a part-owner of a 3,000-hectare broad-acre farm in the Mallee, Nigel has broad and practical knowledge of agribusiness and the rural economy. After completing his studies at UniSA, his highly successful career in valuation has seen him operate in diverse territories from Adelaide, the Barossa and Clare Valleys to Sunraysia, Deniliquin, Wagga Wagga and Cairns. 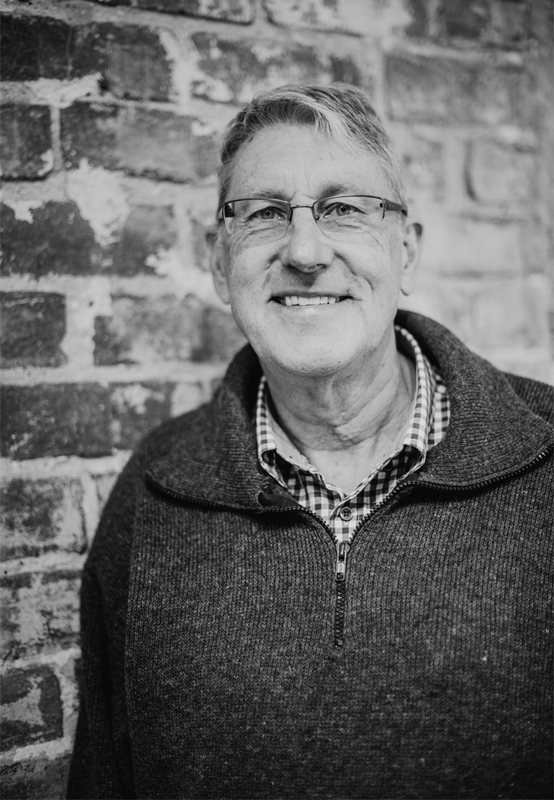 While Nigel has operated across the entire state of South Australia, his focus is on servicing the needs of the Barossa, Riverland, Mid North and Northern Suburbs of Adelaide. 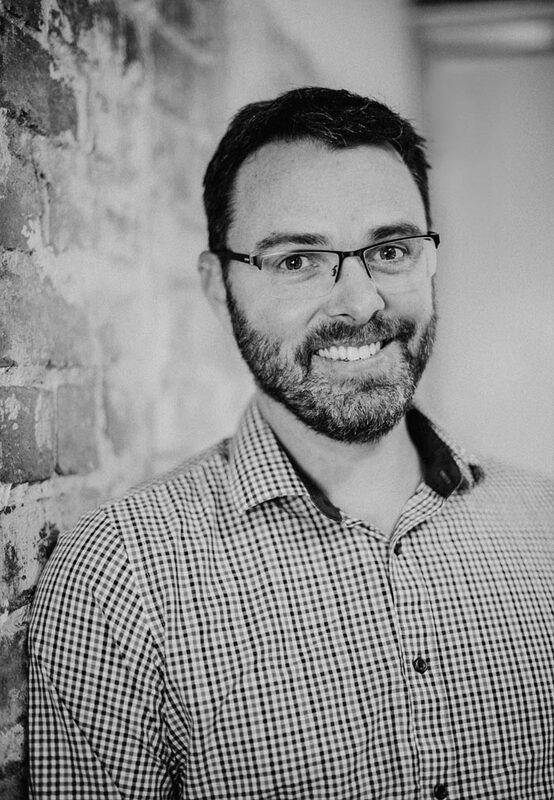 Neil Ottoson Real Estate and gained his Diploma in Valuations at the Royal Melbourne Institute of Technology before starting his own practice, Eberhard Valuations in 1997. Roger later sold the business to local stock agency Thomas DeGaris & Clarkson, working for them until 2017. Located in Naracoorte and considered a local authority on property valuation, not surprisingly, Roger’s focus in on servicing the needs and all property types in the Limestone Coast region.